Henry Golding Aced His Crazy Rich Asians Chemistry Read With a Nick Young MomentTurns out the world treats Henry Golding and Nick Young in a pretty similar way. Henry Golding of Crazy Rich Asians Owes It All to Lisa Kim in AccountingWe should all pitch in and get Lisa a card. 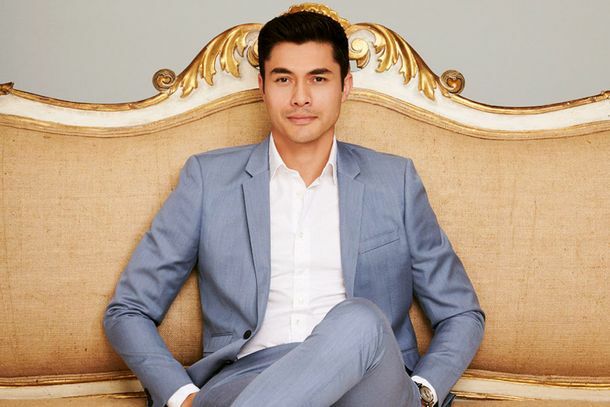 A Hollywood Newcomer Has Been Cast Opposite Constance Wu in Crazy Rich AsiansWorld, meet Henry Golding.